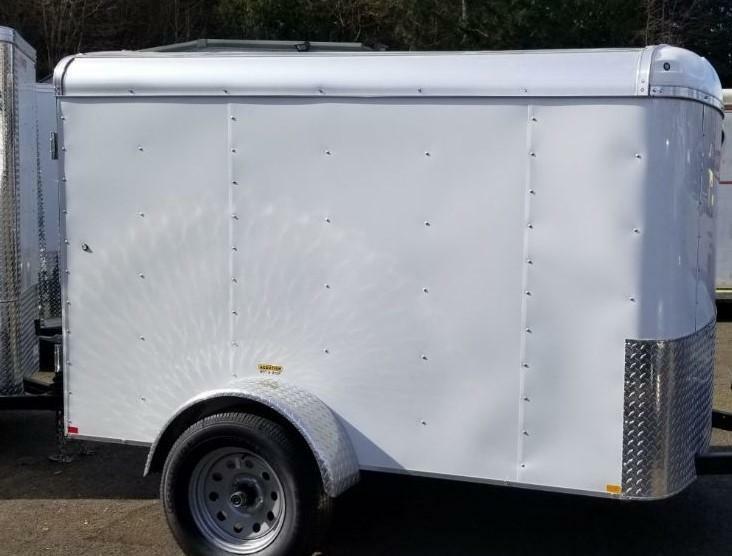 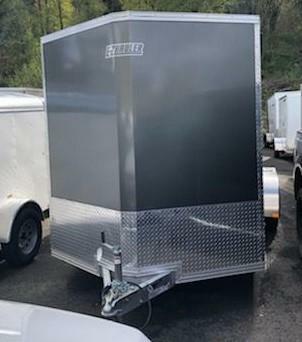 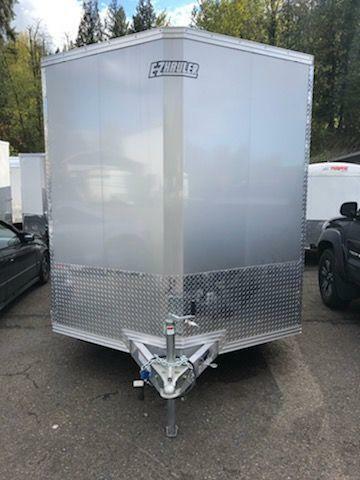 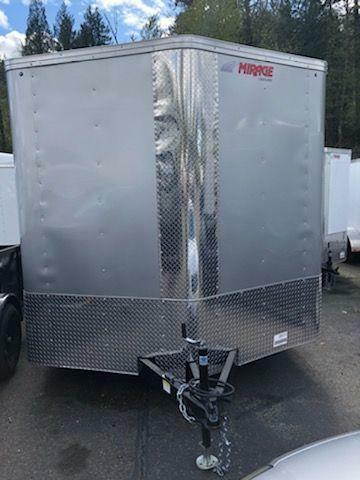 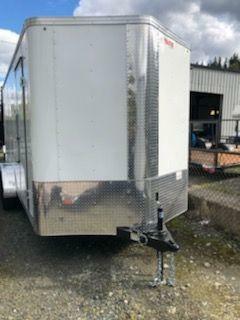 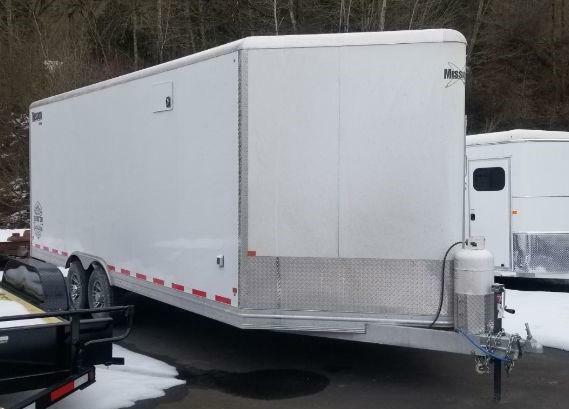 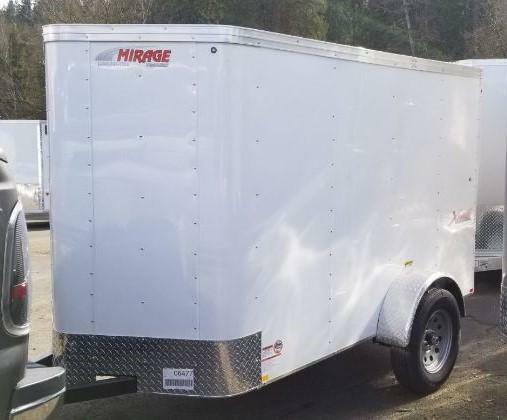 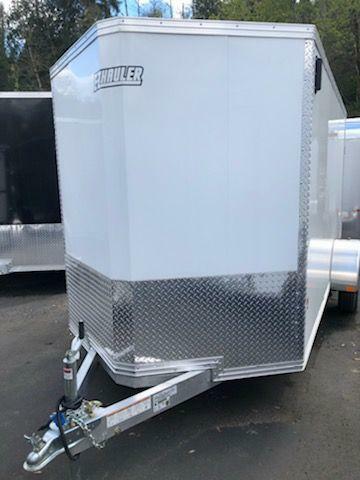 Our line of enclosed cargo trailers includes universal trailers with the standard of quality and features you demand in a cargo trailer. 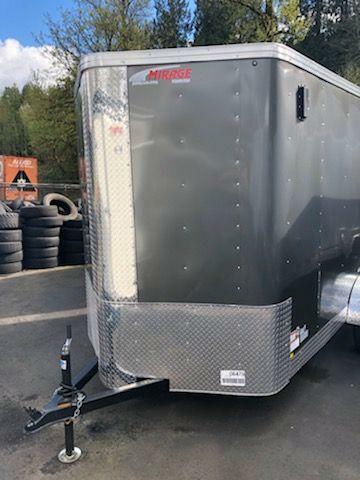 Mirage cargo's are available in myriad model types: single axle, tandem axle, goose-neck, and v nose. 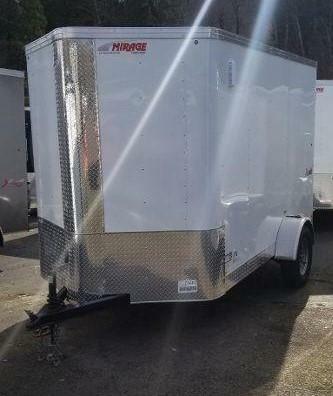  We manufacture cargo trailer models from 4 feet to 8.5 feet wide and lengths up to 52 feet. 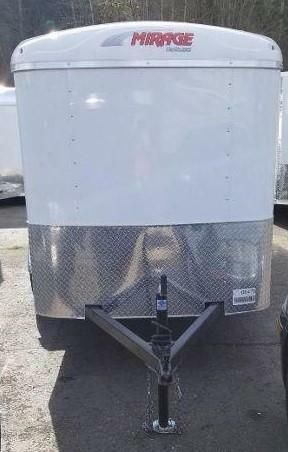 We also carry a wide selection of brands to ensure you get the trailer with the right balance of cost and features. 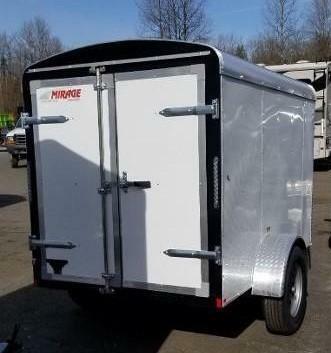 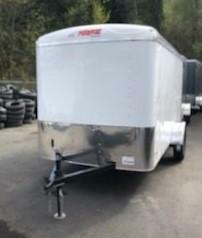 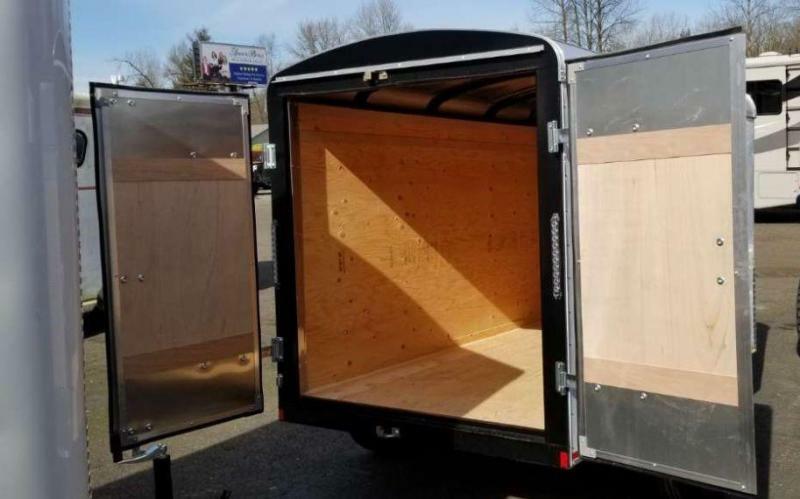 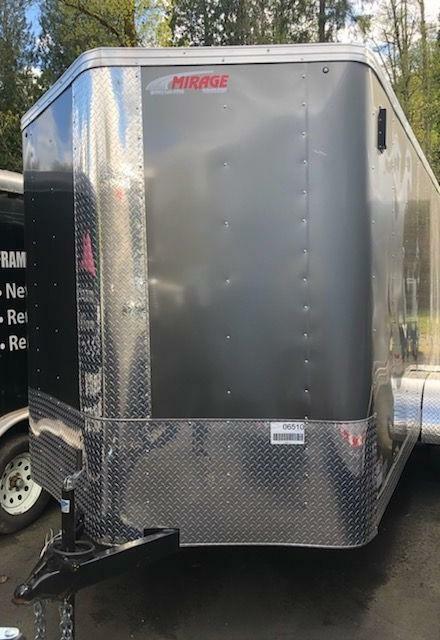 So get your very own cargo trailer today!